Lunor glasses & sunglasses from Leightons. Offering friendly professional care, prescription glasses & sunglasses, contact lenses & hearing products. 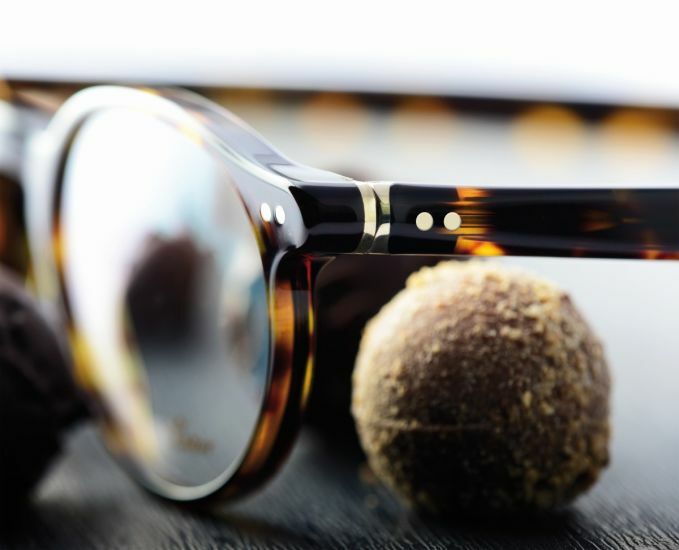 Lunor eyewear focus in on the idea that, though trends come and go, quality will always last. They strive to create stylish frames not compromising on quality and craftsmanship when it comes to their glasses. Their frames all feature a hand-crafted gold component that will remain a staple in all their future designs. 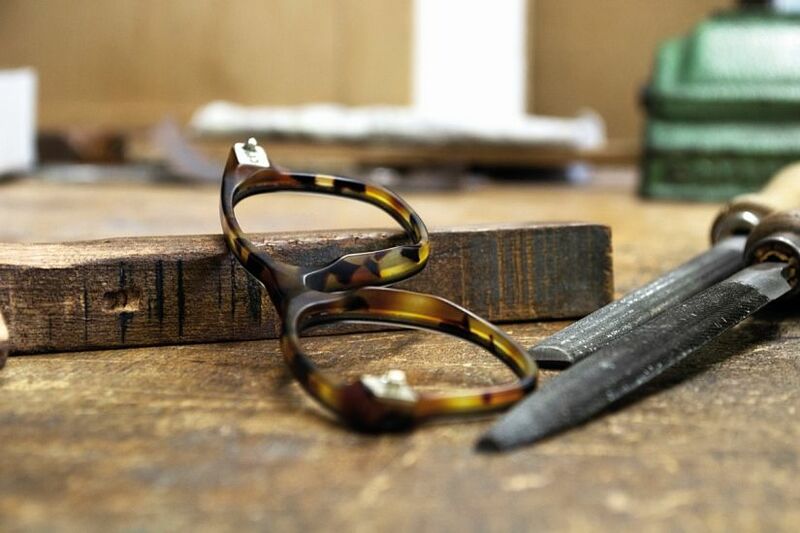 The gold represents the hand-crafted, high-quality nature to every single pair of frames. Detail is an essential part of the process for Lunor and though they do not care much for labels, these fine details are what makes Lunor recognisable as a brand. The screw – Lunor have their own specially designed screw that only partially rests on the lens to minimise the risk of glass breakage. The high-gloss finish – Lunor frames go through a ten day process of polishing and are given a high-gloss finish by hand to ensure the final finish of the frames are as glossy as possible. The electroplating – Using up to four layers of fine metal in their frames, Lunor give their glasses not only a high-quality but a long-lasting sheen. The hinge – Serving as a mark of quality, Lunor have a springless, riveted hinge, with double rivets creating a recognisable yet classic feel. The titanium pads – Lunor ensure optimal comfort and fit in their titanium pads. The saddle bridge – The saddle-bridge frames are designs to evenly distribute the weight of the frames across the bridge of the nose for maximum comfort. Not only do Lunor offer long-lasting, high-quality frames, they also offer premium cases in which to keep your frames protected for as long as possible in the most compact way. They offer both wood and leather cases, with exclusively sourced materials to ensure the best quality to protect your frames. If you’ve been looking for a pair of frames that will stand the test of time whilst keeping you looking stylish and classic, offering both optical frames and sunglasses, prescription or not, Lunor may be the brand for you. If you think you may need a new prescription, you can book an appointment online or contact your local Leightons branch on 0800 40 20 20.